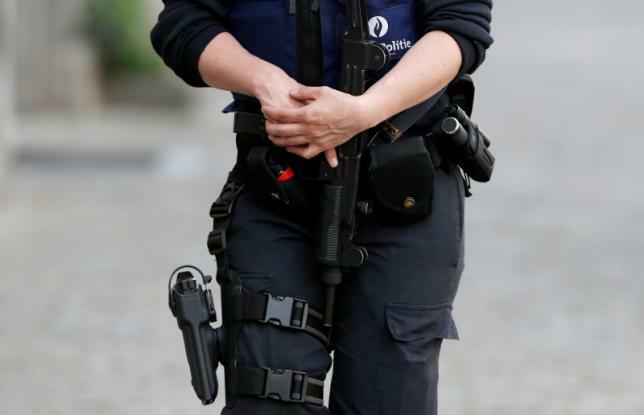 BY PHILIP BLENKINSOP for REUTERS — Belgian police have received an anti-terror alert warning that a group of Islamic State fighters recently left Syria en route for Europe planning attacks in Belgium and France, a Belgian security source said on Wednesday. Newspaper DH quoted the alert from Belgium’s anti-terror cell as saying the group “left Syria about a week and a half ago aiming to reach Europe via Turkey and Greece by boat without passports”, without giving an exact departure date. 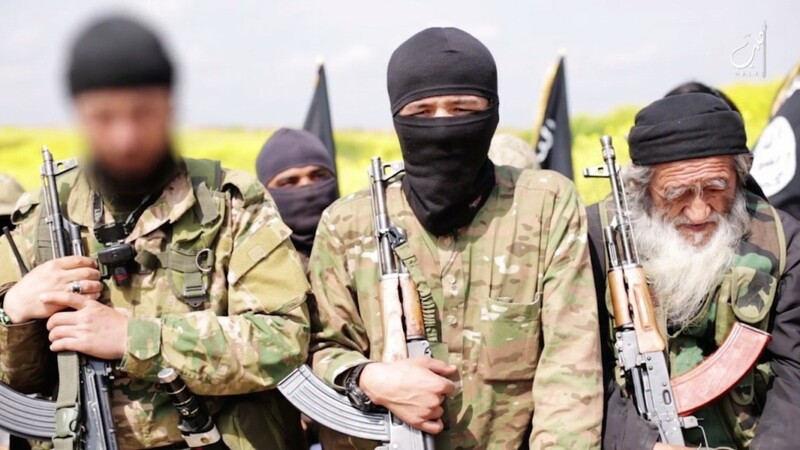 “We know there are fighters who are coming back (to Europe),” French government spokesman Stephane Le Foll told a news conference on Wednesday, adding he could not confirm the specific alert from Belgium. Belgian authorities raised the threat level for the capital Brussels to the maximum of four shortly after the Nov. 13 Paris attacks that killed 130 people and after suicide bombers killed 32 people at Brussels airport and on the city’s metro on March 22. The status was lowered on each occasion after a few days.